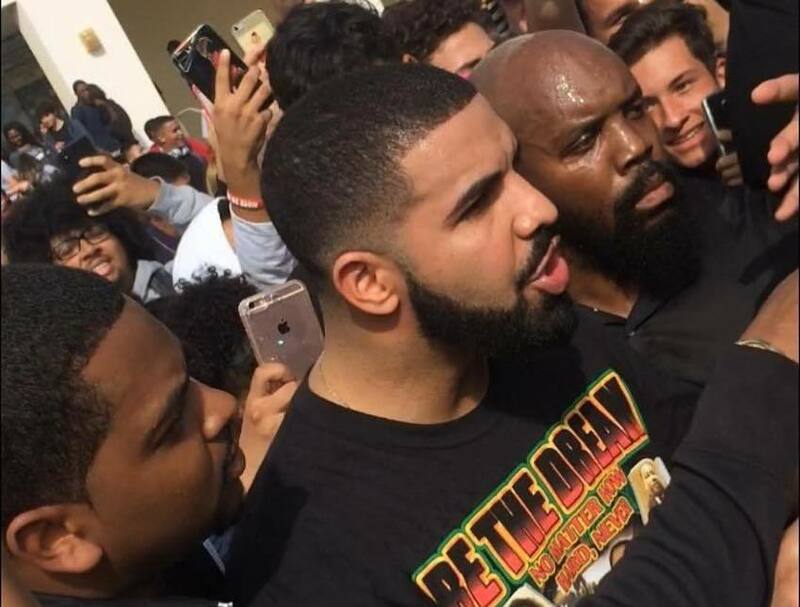 Since dropping Scorpion nearly four weeks ago, Drake has been breaking every record imaginable. The song “In My Feelings” was largely fueled by a dance created by comedian Shiggy that had everyone and their auntie doing it. Even celebrities like Will Smith and Odell Beckham Jr. shared their version of the dance on social media. That resulted in a viral sensation the likes we’ve not seen since Baauer’s hit “Harlem Shake” in 2013. The album Scorpion has also been breaking records since its release on June 29. The album broke Spotify’s record for the most stream in one week and the most stream in one day across all streaming platforms. Scorpion also became the first album to crack a billion global streams in one week proving that Drake is not just hot in the U.S. and Canada, he is a global superstar. 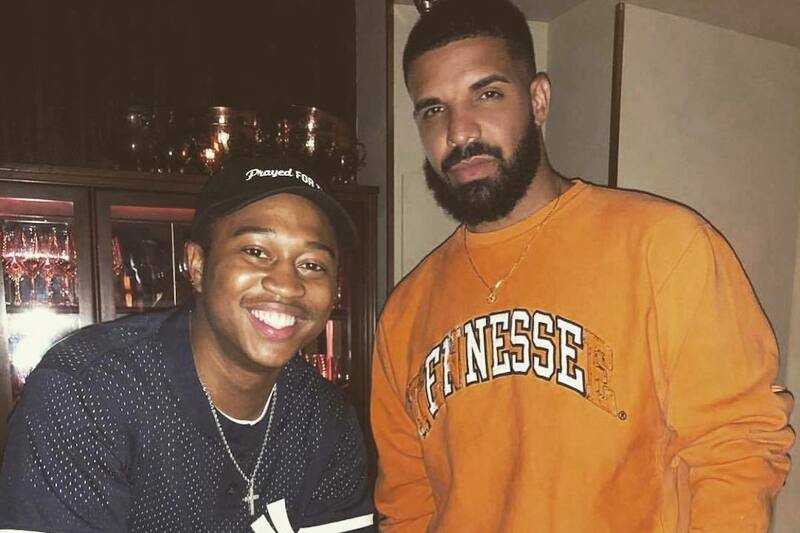 Drake is currently shooting a music video for the single “In My Feelings” and was recently spotted celebrating the song’s success with Shiggy who was instrumental in its success. 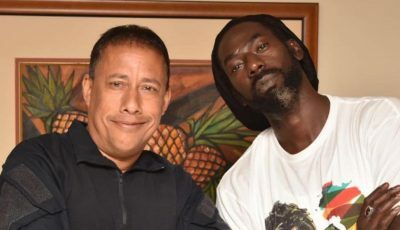 You can expect to see the comedian in the music video which was recently shot in New Orleans.